The crock pot is one of my favorite time saving appliances. I hope you enjoy this new feature on my blog. Even organizing meal time helps simplify lives and that is what organization is about. 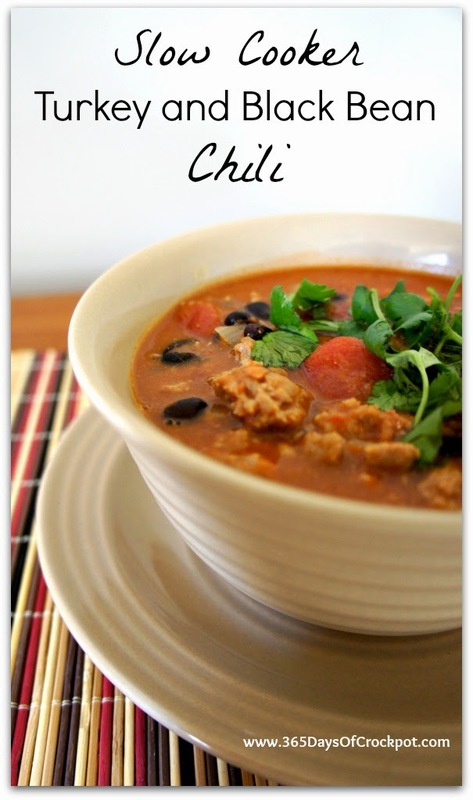 Do you have a favorite slow cooker recipe that you would like featured? Please share.